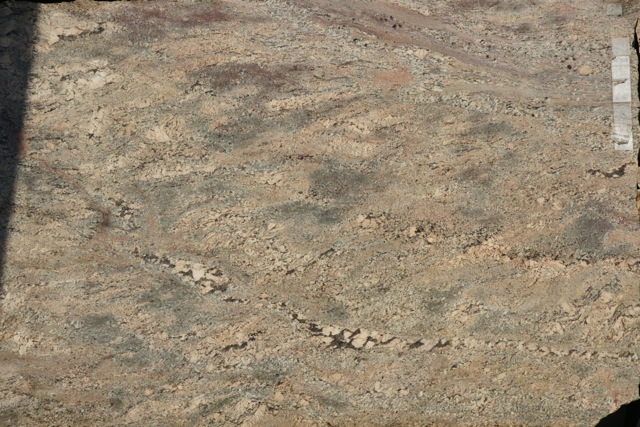 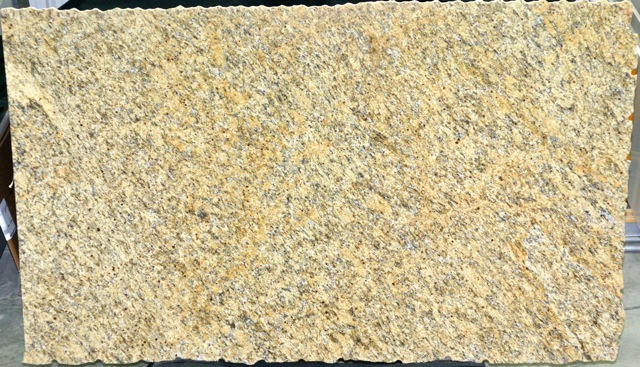 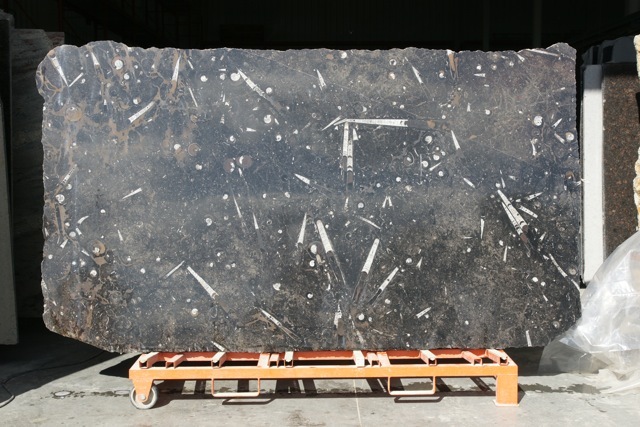 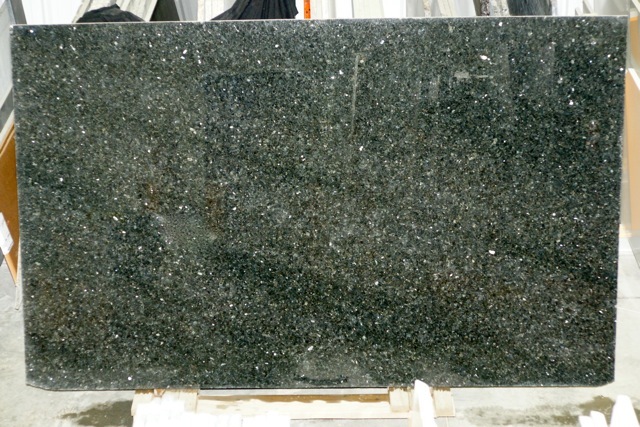 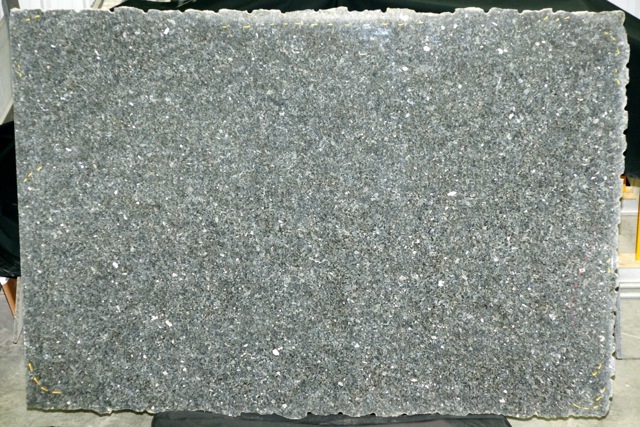 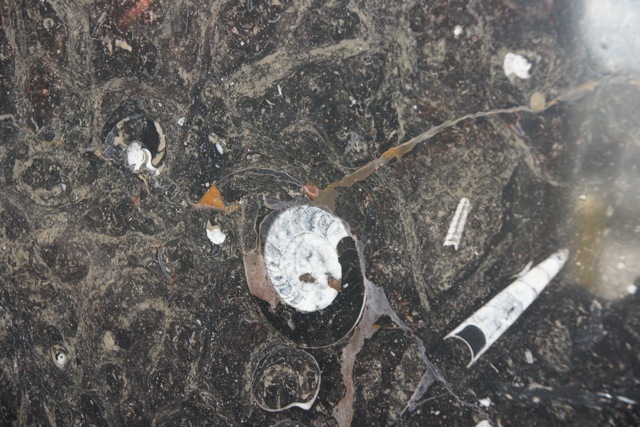 We have granite remnants in many different colors. 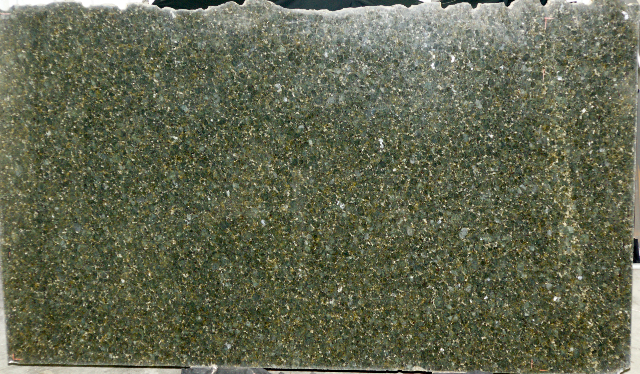 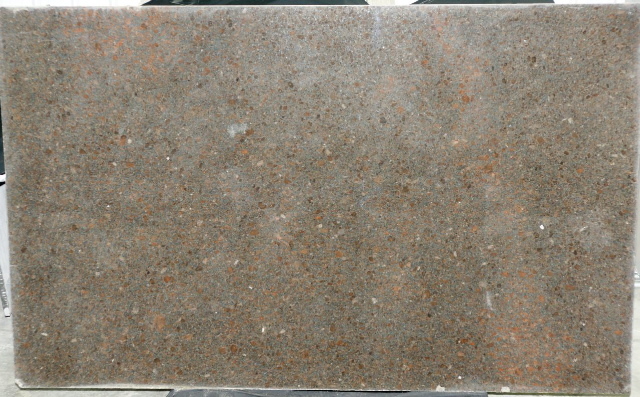 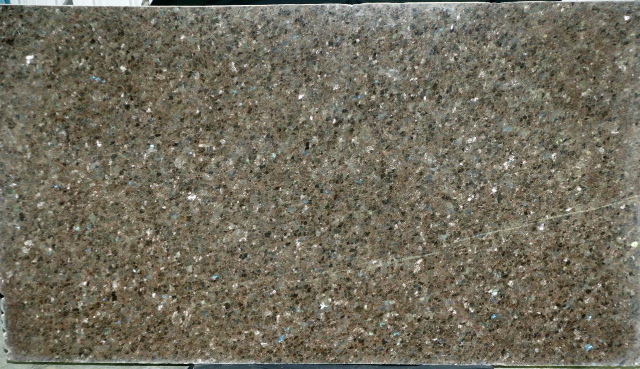 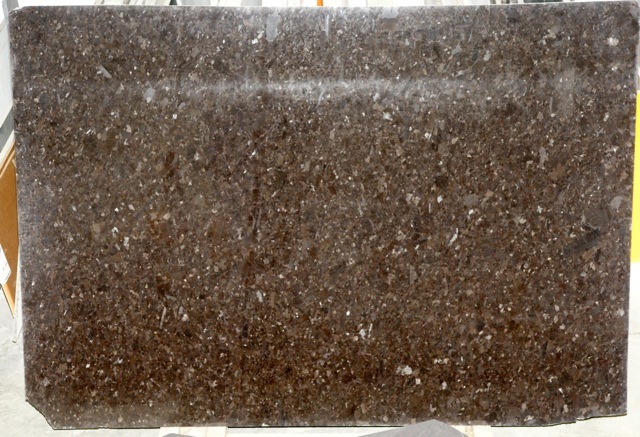 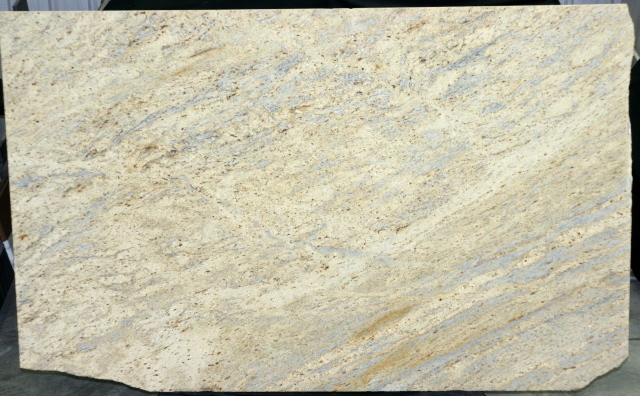 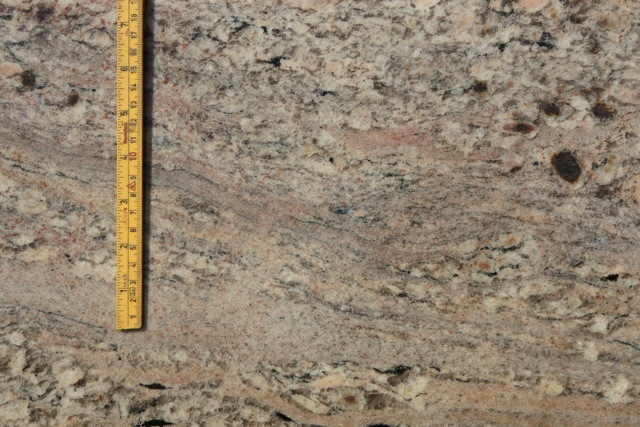 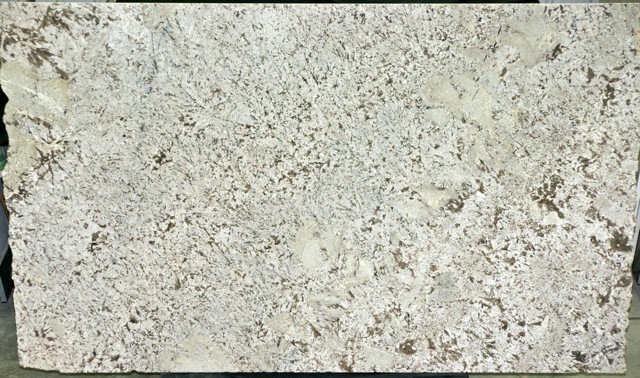 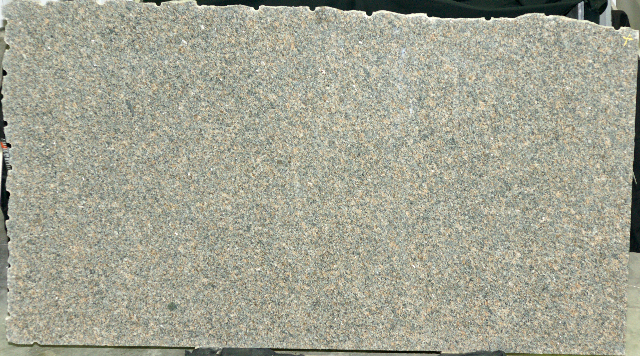 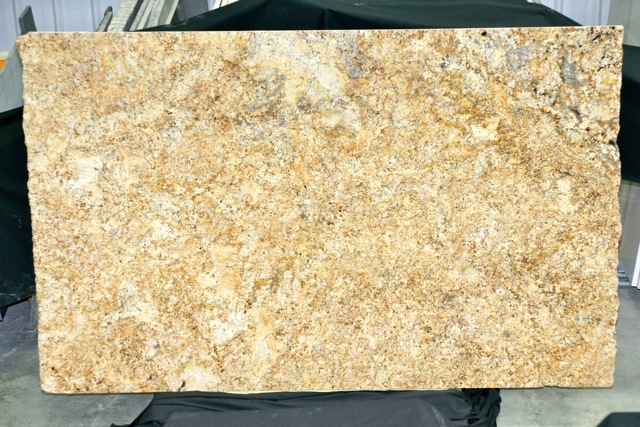 Checkout our pictures of some of our current granite colors we have in stock. 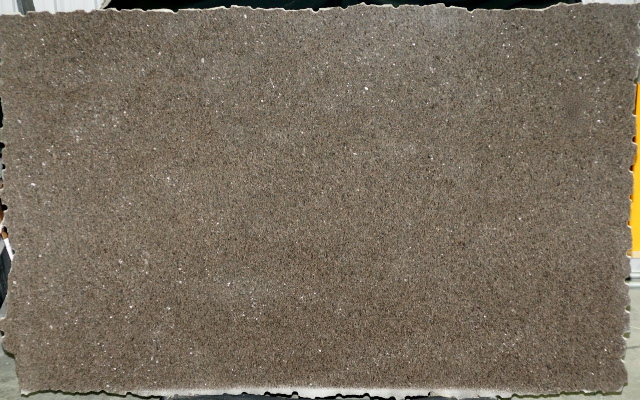 Inventory changes for time to time, please put material on hold that you like. 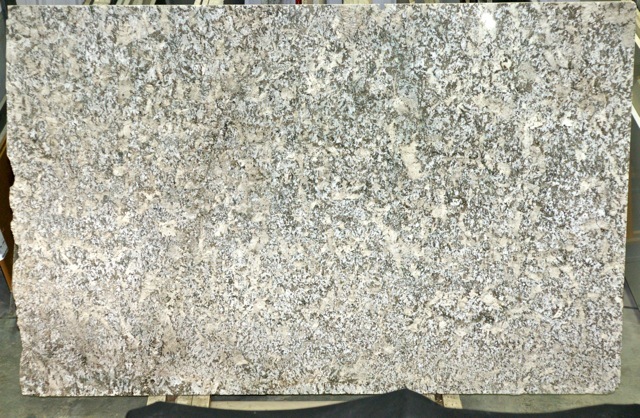 All inventory is available for sale! 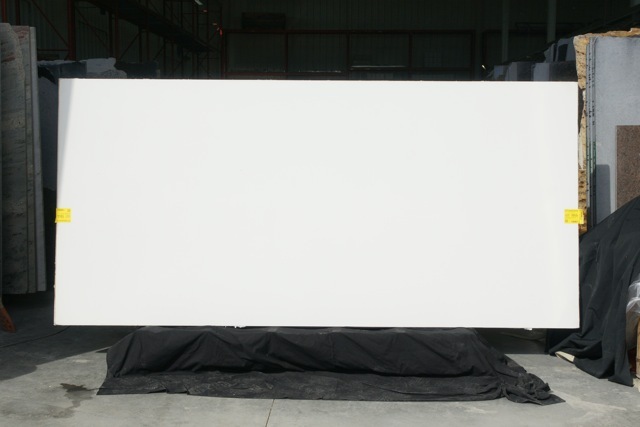 Check out our inventor list.